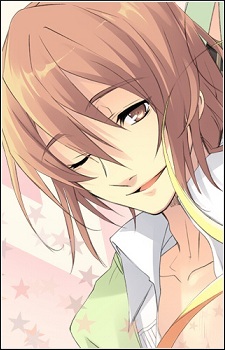 Natsume Kisaragi is one of the teachers at their school. He was the one that informed Haru about turning back to normal and is the one that usually gives advice to Haru and the others. He and Akihime have a pretty close relationship, so when they talk, she usually isn&#039;t shy like she usually is when she is with other people. The two seem so close that at one point many of her classmates including Haru believe that he is the one that Akihime likes. The truth is that Natsume is actually the younger brother of Akihime&#039;s mother.